BBS CH-R is an athletic, light weight wheel created with technological excellence. Design and production at the highest level. 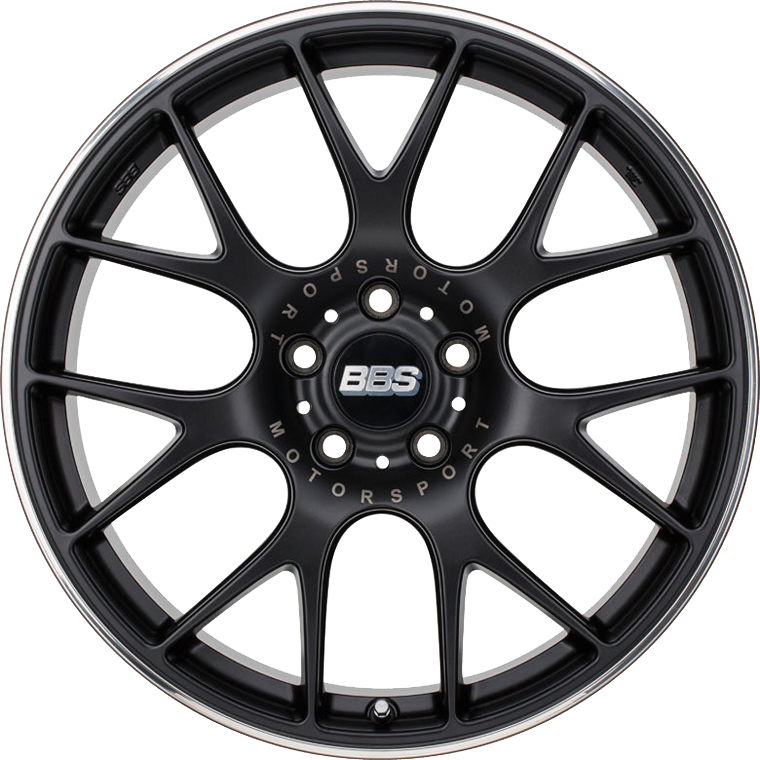 BBS CH-R is an athletic, light weight wheel created with technological excellence. Design and production at the highest level, it is the consistent advancement of a legend. Sporty handling and pure driving dynamics, with weight optimization being achieved by a special Flow-Forming process, which was developed for the Formula 1. The CH-R wheel has a laser inscription of “Motorsport” in the wheel center, back-milled spokes for weight reduction and value preserving rim protectors.